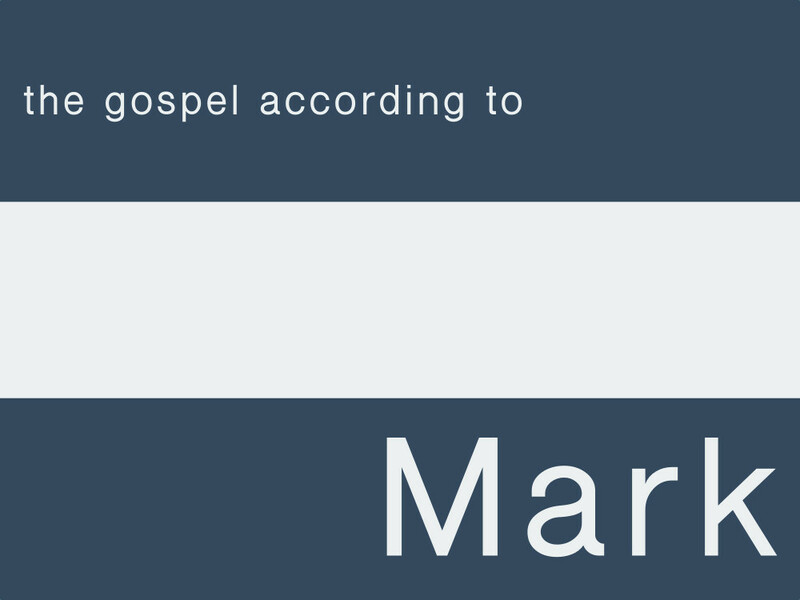 The Hope of Resurrection:�This sermon is part of The Gospel According to Mark series.�When facing death�either the end of your life or the death that is so prevalent in the world around us�it is tempting to fall to despair. Where might we find hope? When the Sadducees test Jesus on the truth of the resurrection, Jesus responds by affirming both the promises of God found in the Scriptures and the power of God to raise the dead to life. Resurrection life will be similar in some ways (personalities and names) but different in other ways (marriage and our bodies) from this present life. The resurrection of Jesus Christ is the “first fruits” of what God will do in that day and is our greatest hope that even conquers the grave.